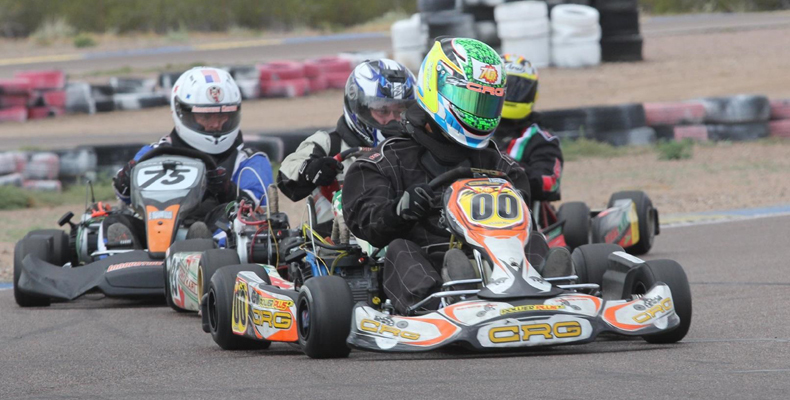 The most successful chassis in shifter kart history! 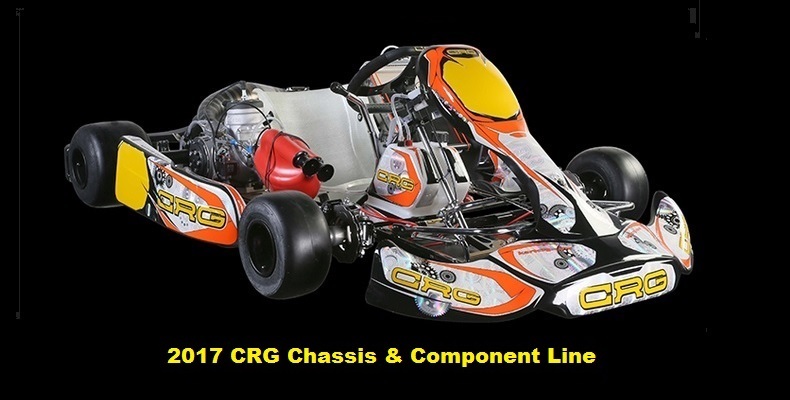 Race-ready kart w/ Premier clutch, RLV exhaust and Maxxis tires. Data logger w/ standard GPS and optional dual-temp inputs. 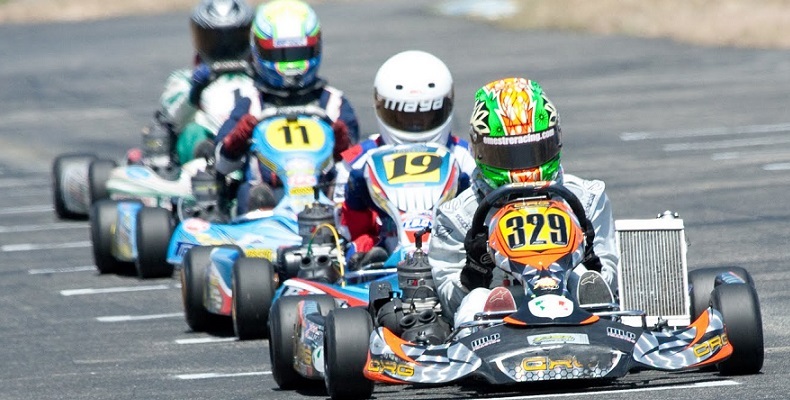 The best in competitive racing at an unbeatable price. Step up from LO-206 with 13HP & electric start. Lowest pricing on Tillett's most popular seat.